of why you have them or where you have them, they are great accessories to have. However, over time, you may find that they start to look lifeless and feel rough and unpleasant. This is a sign that they should be cleaned. 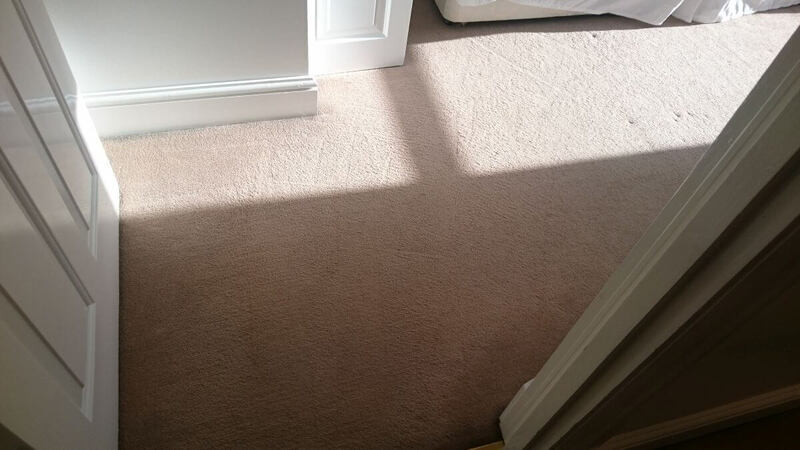 If you do not know how to clean your rug, contact Clean Carpets today on 020 3397 8287. We offer a variety of cleaning services (including rug cleaning services) that will able to get your rug looking and feeling as good as new! Over time, as we use them, rugs accumulate dirt. This can come off of our clothes, shoes and feet. This will then penetrate deep into the fibres of the rug, which will then become too deep to be cleaned and removed by vacuuming alone. This is why they need to be cleaned in a way that is able to access each and every last particle of dirt. This can be done by using specialised machines and cleaning products, which we all have access to. Our team is qualified and has been trained further, meaning that they know all that needs to be known about rugs. Our team know about the different rug materials, textures and fibres. This means that they know exactly how to tackle each and every type of rug. They will also be able to reduce and remove stains which are highly undesirable. They will also know exactly how to go about cleaning the specific type of rug without damaging it or fading the colours of it. Another factor which affects whether people hire our services or not is price. This is something that is a no brainer really. If a service sounds good but costs too much, people will refrain from using it. However, is a service sounds good and is reasonably priced too, people will go ahead and use it. This is the theory that we apply to our prices, which is why you will find that our prices are and will always remain low. This is why so many people come to us rather than other companies, which of course is good news for us. Clean rugs are great to have, since they look, feel and smell fresh and clean. However, sometimes getting them clean is something that people do not do. They neglect their rugs and this is something that does not help at all. Only by ensuring that your rugs are regularly cleaned will you be able to make the most of them, thus getting your money’s worth. 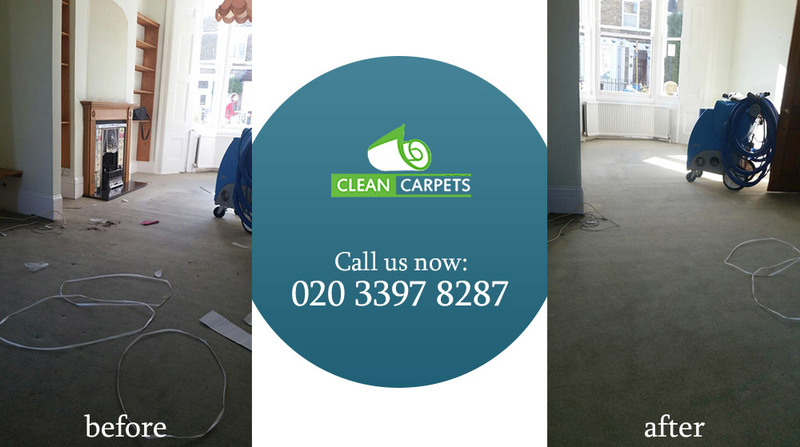 If you would like our dedicated members of staff to come and clean your rugs, call us today on 020 3397 8287. You will find that there is no better company than Clean Carpets to handle and deal with your rug cleaning needs.